The Land Rover Freelander 2 has been with us since 2006 and yet still enjoys strong sales and a healthy following in the UK 4×4 market. However, just because it’s the market leader doesn’t mean that Land Rover has been able to rest on its laurels, as this subtle late-life facelift for 2013 clearly demonstrates. With so much new and updated metal being introduced by Land Rover, it’s easy to assume that the Freelander could be left behind – especially considering the huge success its platform-sharing sister, the Range Rover Evoque, currently enjoys. 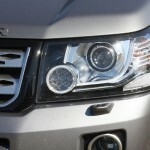 Land Rover therefore hopes that these refreshed Freelander will continue to win new buyers in a crowded market sector. 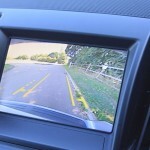 The main changes for 2013 are limited to a new dashboard and additional equipment packs, while the new LED daytime running lights, (which share their design with the Range Rover) mean that only the most ardent car spotter will be able identify this year’s model. Which is probably no bad thing, given the fact that there are no major mechanical changes either. 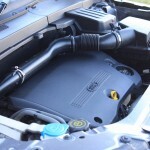 The engine line-up remains as before, with the sole 2.2-litre turbodiesel being offered in 148 and 188bhp form. The lower-powered model is available in front- or four-wheel drive form, known as the eD4 and TD4. 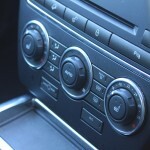 Transmission options also remain unchanged – six-speed manual gearbox or optional automatic gearbox. The more powerful SD4 version comes with an automatic gearbox as standard. Considering you’re effectively only offered this one engine, the Freelander’s price span is considerable – the cheapest two-wheel drive eD4 starts at £23,700, while the fully-loaded SD4 HSE Lux weighs in at a cool £39,805 all in. And it’s this model that we’re testing. It’s certainly equipped generously, which is as you’d expect for a £40K car – so you get a glass roof, leather interior, cruise control, touch screen navigation and infotainment system, parking cameras and premium Meridian sound system. More importantly, there’s a general air of class and good taste design that belies the car’s overall age and relatively humble beginnings. Improvements to the interior are welcome. The new touchscreen works well thanks to a comprehensive home screen, which shows various vehicle and navigational status updates. 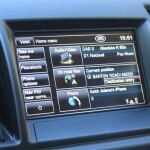 It’s useful because you never actually need to jump too deeply into the menus to perform simple tasks, such as inputting a new destination into the satnav. One-touch buttons for the sub-menus also work very well indeed. We also approve of the new air conditioning controls. The trio of rotary dials looks and feels much classier – as well as working better than the slightly messy old array of buttons that came before. If that sounds like a case of very little to report, this is true – but it’s also true to say that the improvement is considerable. Terrain Response controls have been changed too – the old rotary control being replaced by a set of buttons. That’s, perhaps, an indication of what this car’s typical buyers are looking for. On the road, it’s a case of business as usual. The performance is adequate, rarely feeling like it’s lacking anywhere, while mechanical refinement is very good indeed, with a hushed engine, excellent throttle response and smooth, if slightly slow, gearchanges. For those in a hurry, top-end refinement does let the Freelander down, with noticeable diesel clatter at anything over 3000rpm. Low-speed refinement is good and only on the motorway does any meaningful wind noise intrude – but never to the point that you need to raise your voice in conversation, even with rear seat passengers. 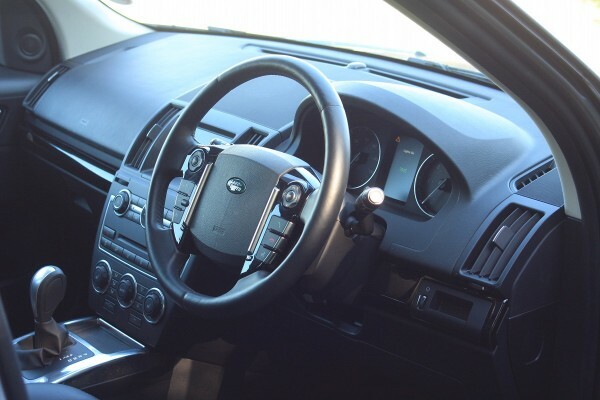 We love the high and upright driving positiion and excellent forward visibility – and it’s this, as much as any other dynamic facet, that bestows the Freelander with its ability to cover long distances in a relaxed manner. 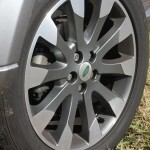 The ride quality is also most agreeable, despite its 19-inch diamond-cut alloys and all-weather tyres. There’s obviously plenty of suspension travel (a useful by-product of its off-road ability), as even the worst urban ruts and potholes fail to judder into the cabin although the smaller-wheeled models are even more comfortable. In corners, you never forget that you’re in a very capable 4×4, though, as it rolls more than more road-focused rivals, such as the Subaru Forester or Honda CR-V, but the slightly slower steering sets lower cornering expectations. However, if you’re a keen driver, the Freelander can be hustled along B-roads quickly and tidily, as the damping control is superb. 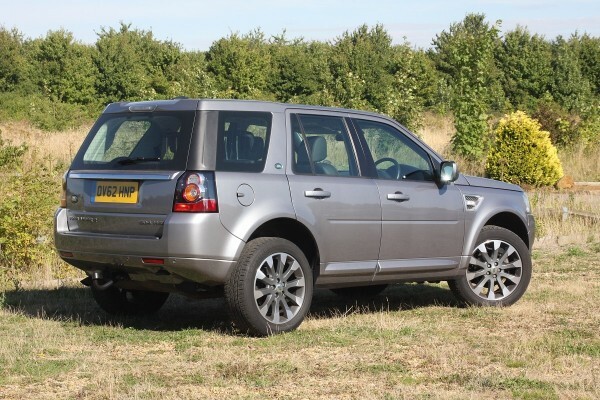 As for off-road performance – the Freelander is probably the best in its class, even if it lacks the ultimate mud-plugging ability of its bigger brother, the Discovery. Terrain Response, espcially is very effective indeed in slippery conditions. In a week of mixed on-road motoring, the Freelander delivered 31mpg, which is far from exceptional, given that most of those miles were covered on the motorway. 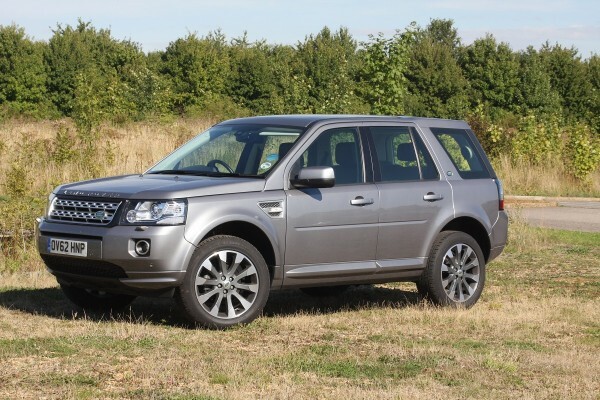 For anyone considering a move to a Freelander from a more conventional mid-sized executive car, this is well worth taking into consideration, especially given how efficient the class-leading repmobiles actually are in the real world. That said, as much as we enjoyed driving the Freelander, and appreciated just how excellent an all-rounder it is, there’s no escaping the price-tag, which just nudges £40,000 on our test car. We’d be quite happy sacrificing some of that generous equipment tally to bring things down to a mid-range XS for less than £30,000. 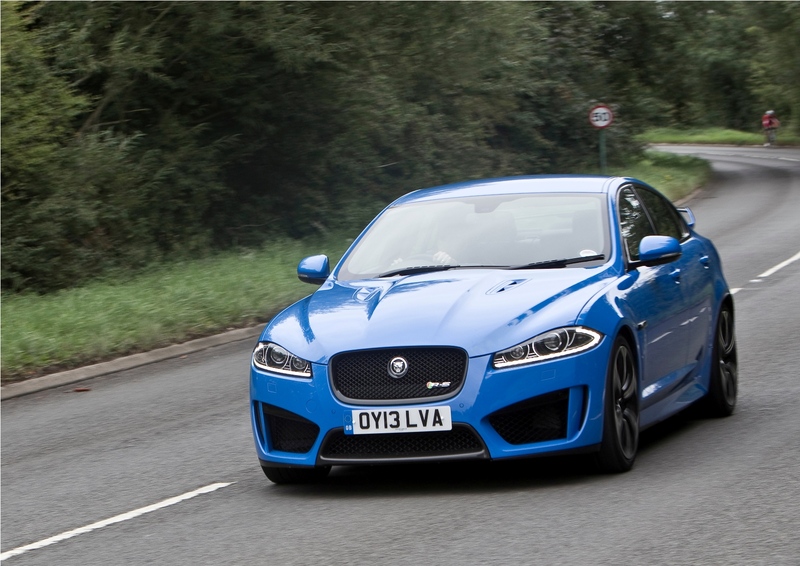 Indeed, in reality, we wonder just how much less satisfying a £23,700 eD4 in two-wheel drive would be. For what you lose in equipment and performance, you more than gain in your bank balance. Don’t get us wrong – the Freelander is still an very good – four-star – car, belying its long production run, but we’d find hard to justify a range-topping HSE Lux, when the more modest options represent so much better value for money. Nice looking car but far too expensive at £40k and the fuel economy is terrible for a modern diesel. The mpg on my 13 year old 3 litre petrol car rarely drops as low as 31 mpg ! Actually scrub the bit about the RR Sport, as my number didn’t include VAT! 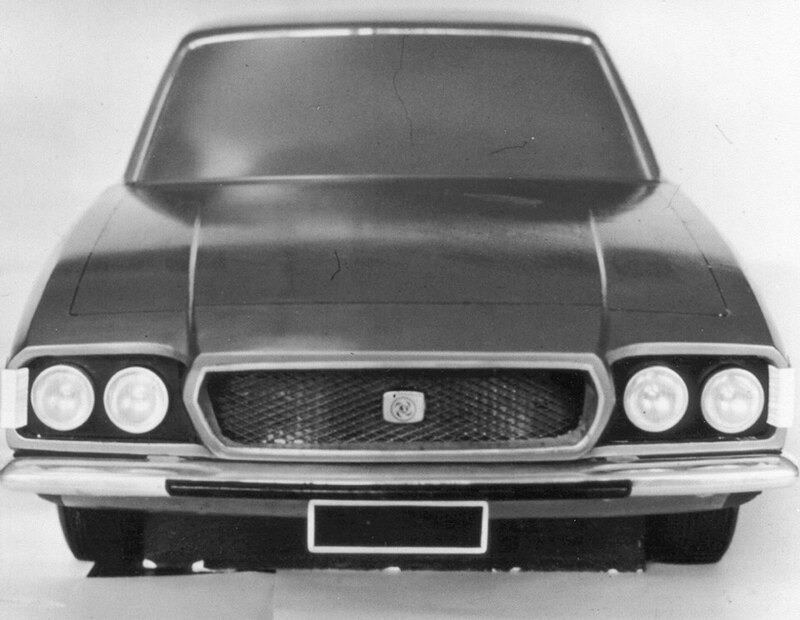 Another vehicle that moved up market and out of its original niche. I know of several Freelander 1 owners who went else where for a replacement as the Freelander 2 is too expensive to buy and own. At that price, no less than 6 cylinders, and a petrol option. Great to see a review on this vehicle. I do have a soft spot for the Freelander with its more honest demeanour and understated appearance compared to the overpriced and chintzy looking Range Rover Evoque. However, I agree that the Freelander is getting to be quite expensive, now filling the price void of the last of the Discovery Series II models and beyond (particularly in HSE Luxury form). I also miss the more funky-looking and cheaper priced 3-door version of the previous generation model which served as a stylish entry level variant. Ome obvious observation which also applies to the Discovery HSE Luxury – why call a higher spec version of the regular range-topping HSE derivative as ‘luxury’? After all most models from the XS trim level in both ranges have a luxury opulence, with the HSE being particularly luxurious. Why not call a higher specification variant beyond the HSE as simply HSE Premium? It would certainly be apt! I’m on my second FL2 and am changing to BMW in the new year. 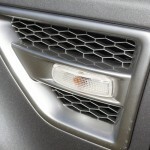 Unfortunately LR have spent too much time updating the FFRR and RRS (which was updated 3 times in 8 years), the Evoque (albeit a huge success for them) and the poor old FL2 received an external facelift in late 2010 and a minor internal facelift in 2013 – it is heavily outdated compared to the competition and way too expensive now, once the Freelander was Joe Public’s answer to get onto the LR brand but now you need a second mortgage to afford one, coupled with dire mpg and a noisy engine the next Freelander cannot come soon enough. Never mind the £40k price of the test model. As the article states, these start at £23k, and discounts of at least 10% can be had. At the entry level, it’s competitive on price with the CRV and RAV4, and still comes reasonably equipped. The new Freelander 3 is due in 2015. Hopefully with the Evoque now taking on the luxury end of the small 4×4 market, the FL can concentrate on being a practical and good value family car. 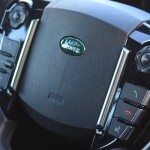 A few comments on here, reinforcing my argument that Land Rover and Range Rover brands should be separated. Range Rover for luxury and Land Rover for utility. Much like there should be a Jaguar brand and a Tata (or Rover or whatever) brand to fit below this. Would undoubtedly make a lot of sense and covers all the bases. Just ordered a 63 plate HSE Lux! Story continued below (AKA “Tigger”)…. I’ve owned this car now for around a month and only 2,000 miles and there is one huge difference between this Lux and the previous HSE and XS’s that I’ve owned. The seats. It’s very easy too diss the Lux for being so much more expensive than the others, but the seats transform what is probably the single worst aspect of the more basic Freelander 2. As standard, they are pretty park bench like – a little small, featureless and flat, with far too little padding (especially on the seat squab), with numb bum setting in around the 200 mile mark. To add insult to injury, the leather may be tough, but it’s hard and difficult to tell from a heavy grade vinyl. The Lux couldn’t be any more different – they are properly comfortable and much better shaped, while the leather is so much thicker, smoother and softer. Even at 11,000 miles and 14 months old, it still smells great when I get into the car; the smell of leather in the old car cleared in no time at all. This is a proper upgrade over the standard interior and goes some way to providing the luxury of the interior of the Evoque without all of the myriad disadvantages that car brings over its more capable sister car.